Want to beat your competition? 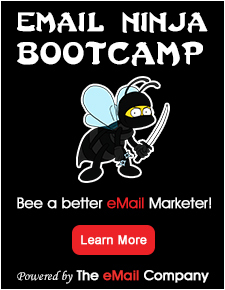 The smarter email marketing tools will get you there! Competitive Compare us with any competitor – we beat them all. No Banners We don’t brand your message with tacky “brought to you by” ads. Technically Advanced Providing DKIM, DomainKeys, SPF, and SenderID services. No complex contracts We offer 30 day no-stress cancel anytime terms. Real world experience Most of our staff started with electronic mail around 1982. Precision Selects Target any segments or demographic data on your list with ease. Variable Suppression Easily omit any group or list from any mailing. Full-Service Support Our support team is experienced in all aspects of Email marketing. Highly Scalable There is no limit to dedicated servers here! Details. Complete tracking Track HTML opens, clicks, forwards, complaints, bounces, and more.